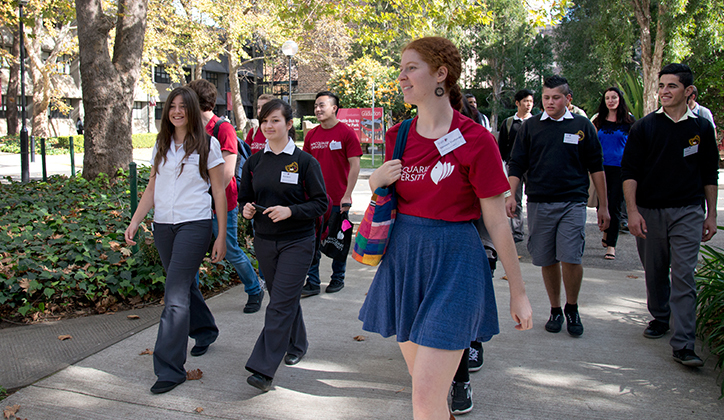 The Macquarie University Vice-Chancellor International Scholarship offers a partial scholarship for outstanding students wishing to study at the North Ryde Campus at Macquarie University. It has been designed to recognize academic excellence and provide financial assistance to international students. The Vice Chancellor’s International Scholarship is highly competitive and will be awarded gradually over the course of the year to future candidates at Macquarie University depending on the merit. The Macquarie University Vice Chancellor International Scholarship is a partial scholarship for undergraduate and postgraduate studies. The amount varies from 10 000 AUD and will be applied to the tuition fees. Priority areas: engineering, environment, humanities, media, linguistics and education.